I learn from my successes as well as my mis-takes. Mistakes keep me humble & aware while offering me opportunities to discover, grow and re-commitment. The passionate thread in all that I do is listening deeply and connecting intimately with myself and life's moments to tap into my essential knowing and fullest expression. I feel blessed to be able to share this adventure with you! Coaching people & groups to make transformational shifts. 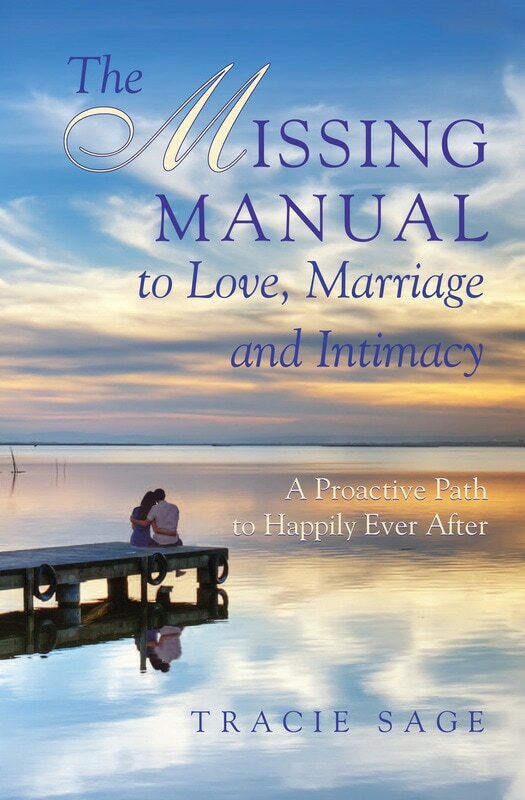 Inspiring people to experience relationship issues and challenges as opportunities for deeper connection and self-empowerment. Teaching powerful practices that enhance our relationships and expand our capacity for joyful, passionate living, loving and thriving. Movement Therapist/Whole Health Educator of Healing Ways. Offering workshops, classes and private consultations as means toward health and balance. Includes nourishing food, herbs, breath, yoga, movement therapy and more. Davis Experimental College, San Francisco League of Urban Gardeners, CCAT at Humboldt State University, and numerous educational facilities and conferences in the USA. Owner /Director /Teacher, Alive & Well Yoga Center, Grants Pass, Oregon. Teaching yoga, offering whole health & relationship coaching, marketing, bookkeeping, coordinating classes, and all other business operating details.